Pedago, the advocate for ParcoursO, welcomes children, parents and friends to join them on their travels and adventures in 2019. Our mission from 2000 to 2018, to understand 'The Children's Perspective of Sport'*, although ongoing, has been accomplished and a new book begins. 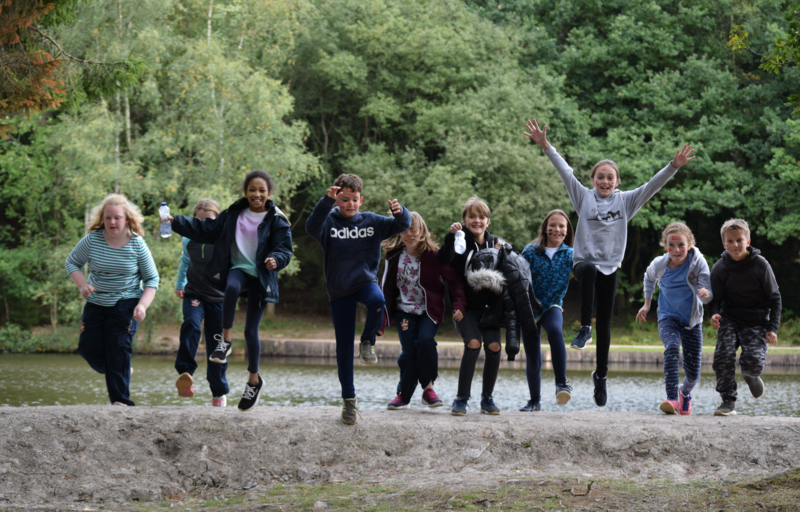 Twelve chapters will emerge over 2019 as children, parents and carers enjoy the freedom, peace, fun, hope and adventure of ParcoursO Orienteering. Our book is called 'Beyond the Physical' and the children's perspective, is our golden thread. We are driven, with determination, by our responsibility to give children, in a world we have damaged, hope, health and optimism for the future. 1. Through ParcoursO activities, meet the basic needs of children and help them reach their full potential as defined by The United Nations Convention on the Rights of Children, including the right: to life, survival and development; protection from violence and neglect; to fulfil their potential; to have a relationship with their parents; to express their opinions and be listened to. 2. 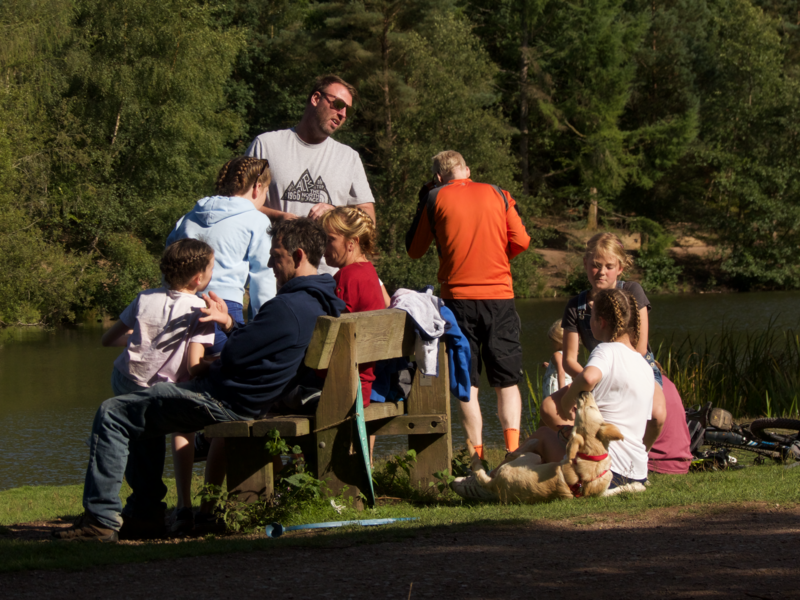 To reach out to communities in Wales and Herefordshire organising high quality 'recruitment' events that parents are able to access with ease and that are a credit to British Orienteering. 3. 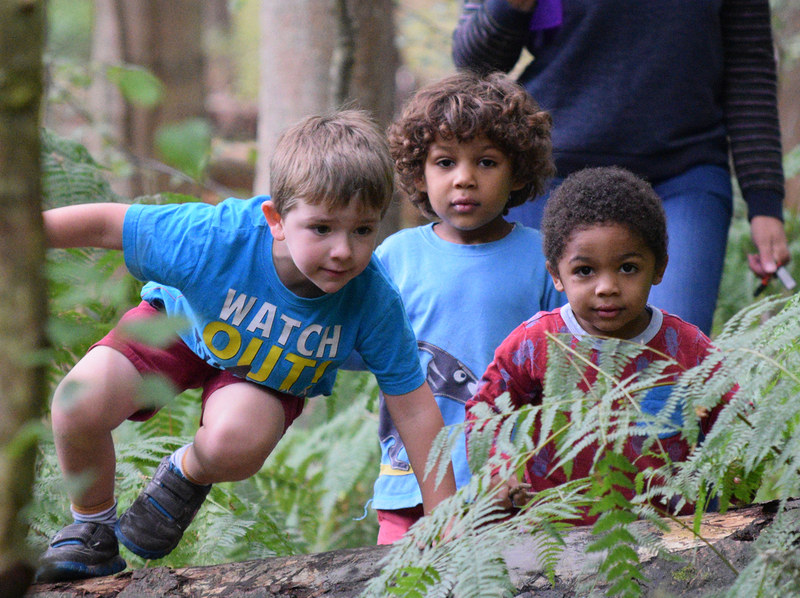 To promote micro-orienteering communities using our innovative solutions and insight into understanding the complex needs of individual family members within a modular system. With eight years of research, we maintain confidentiality about 'how' we achieve this. 5. To encourage confident families to progress to their nearest mainstream orienteering club when ready, increasing 'O' club membership. 6. To support children in achieving their goals and to raise funds for this to happen. 7. To raise the aspirations, levels of resilience, self-control and motivation of children, giving parents the information they need and thus confidence, to let them be that way. * 'The Children's Perspective of Sport', a detailed guide for parents on how they can support a modern child through cultural change using sport as their tool. This will be available to parents who join our friendly club.